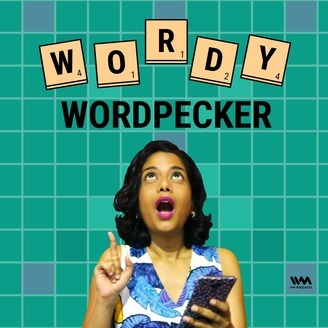 Introducing Wordy Wordpecker with Rachel Lopez. A podcast that looks at how words have changed over time and the crazy journeys they took to become what they are today. Each week, your host Rachel will breakdown fascinating words and why they mean what they mean. So, if the word curious piques your curiosity and if you want to know what's behind the word silhouette or rather who's behind it, this is just the podcast for you! Episode 1 coming out on 21st August! HELLO LISTENERS! We are reaching the end of this year and what an year it has been. 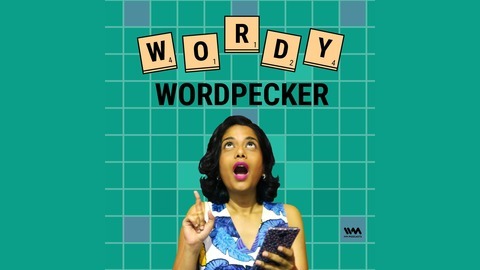 Wordy Wordpecker was on Apple's Best of 2018 list. On this special episode, Rachel Lopez takes a look back at the most popular words of 2018. Gaslighting, Taxi and of course "throwing shade." Listen in! Have a safe and happy new year! See ya on the flip side.